Sometimes in the produce aisle, my eyes are bigger than my stomach. More often than not, before I manage to eat everything, some of my purchases get too ripe, soft or wilted to enjoyably consume fresh. That’s when it’s time to transform expiring produce into something that will keep for weeks. Freezing fruits and vegetables requires minimal prep work, so it is often the quickest way to extend the shelf life of excess produce. Blueberries, for example, can go straight into a freezer-safe container. Strawberries do best when mixed with sugar syrup first, and apples should be dipped in a vitamin C solution before storage.With vegetables, it is smart to blanch them before freezing. Blanching is a quick cook that stops enzymatic action that may take place during storage. The veggies are briefly boiled or steamed then immediately cooled. Once chilled and drained, the vegetables can be frozen. Adding fruits and vegetables to your baked goods helps extend their life for several days. Banana bread is a common example of using up fruit in a baked treat. Of course, that’s not the only ripe-fruit dish out there. There are also zucchini muffins and blueberry pancakes, apple cobbler and sweet potato pie.If you bake more than what you can eat within a few days, your leftover goodies can usually be frozen to enjoy down the road. Armed with sugar, pectin and a load of fruit, such as plums, cherries or grapes, you can make a delicious batch of crushed-fruit jam. The sugar in jam will help keep it fresh for a while, but for long-term storage, canning techniques are a good idea. Making strawberry freezer jam is another option suitable for lengthy storage. Jam-making isn’t just for fruits. Garlic and onions make to-die-for jams that are just right for spreading on crusty bread. 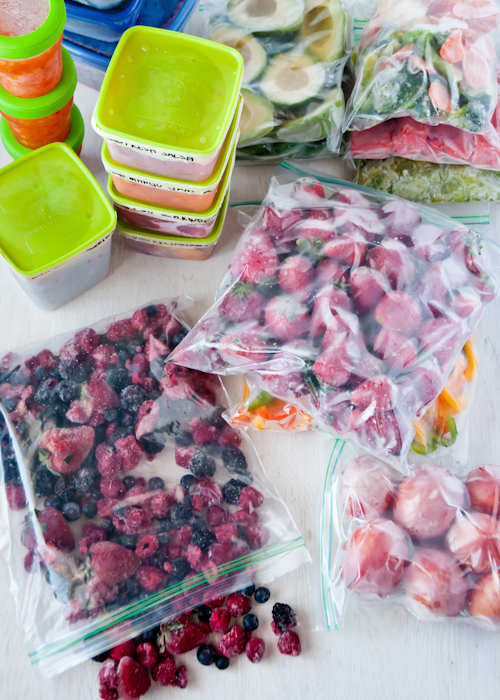 Cut down on your smoothie prep time by having packs of diced fruits ready to toss in the blender. Chop strawberries, peaches, kiwi and other end-of-their-life fruits to create a vibrant mix. Divide out smoothie-size portions of this mixture, and freeze each individual serving in a zip-top freezer bag. Overripe bananas are particularly good for smoothies because they lend a natural sweetness to the finished product; cut them into chunks before freezing them so the blender can handle them more easily. You can even sneak some vegetables into your smoothie kits. Spinach is a popular addition, but it’s not the only option. Zucchini, sweet potatoes and peas are other good choices. Stock made from old vegetables and produce scraps is honestly one of the hands-down easiest dishes that you will ever make in your kitchen. Toss an assortment of veggie parts, such as whole mushrooms, roughly chopped carrots, wedged onions and the tops of celery stalks into your slow cooker. Cover the vegetables with water and let the flavors simmer all day. After at least five hours on low, strain out the vegetables and reserve the liquid. Seasoning the stock with salt, pepper or other flavors turns it into broth. Whichever you choose to make, divide the finished product into meal-sized portions and freeze it. Recipes often call for just a smidge of fruit juice, especially from citruses. Even still, it can be hard to use up a full bag of lemons or limes before they start to shrivel up. 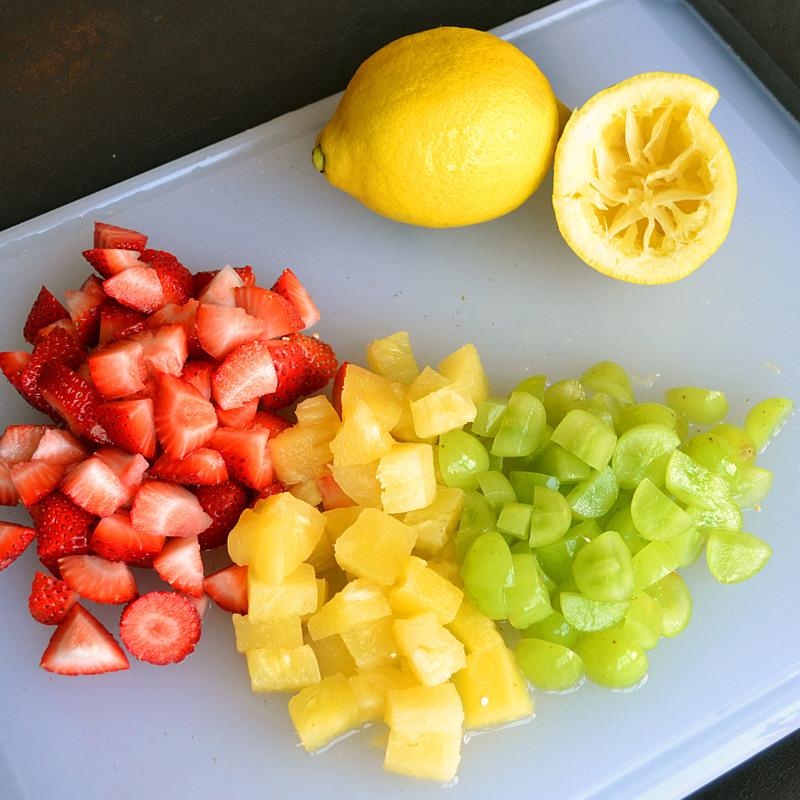 Instead, squeeze the juice from the fruits while they are still fresh and keep it in the freezer. 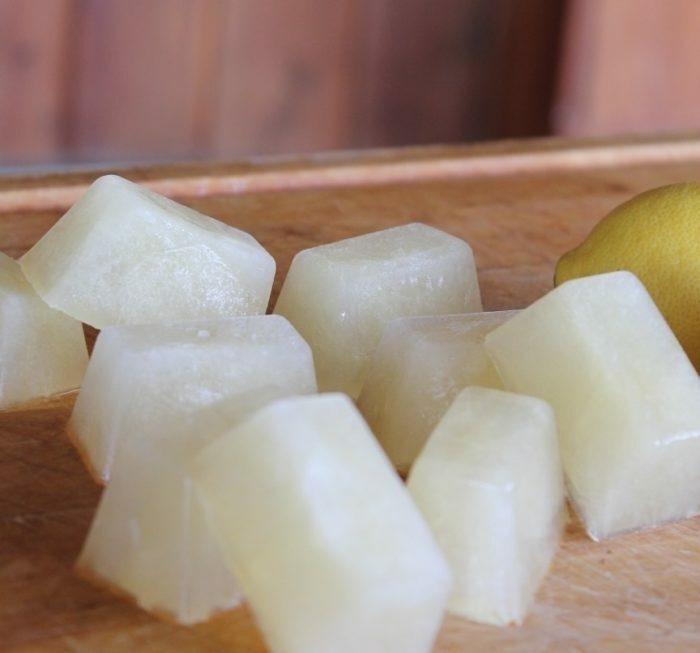 Freezing the juice in an ice cube tray makes it easy to pull out just a few tablespoons at a time to use in recipes. After the juice is frozen, transfer the cubes to a zip-top freezer bag. Sure, cherry and grape are some of the most popular freeze pop recipes, but all sorts of pureed fruits and vegetables can be made into delicious summer treats. 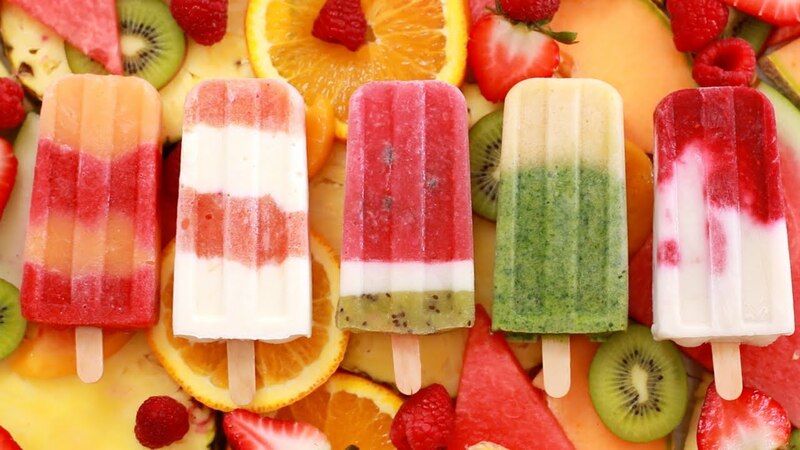 Cucumbers, pineapples, carrots, sweet potatoes, kale, mangoes and bananas are just a few of the fruits and veggies you can stuff into a popsicle. Honestly, frozen pops are an easy way to sneak all kinds of good things into your children’s diet. If you plan to make frozen pops often, it’s worth investing in molds made for the job. For just an occasional treat, however, paper cups with wooden sticks will do the trick. Are you ready to do some produce-transforming of your own? Baking is usually my first trick for extending the life of my fruits and vegetables. What’s yours? Leave a comment to let me know. If you found this list of tips helpful, please share it with your friends.